If you follow us on Facebook, you might have noticed we're doing something a little different. Something fun. Something a little bit like racing. 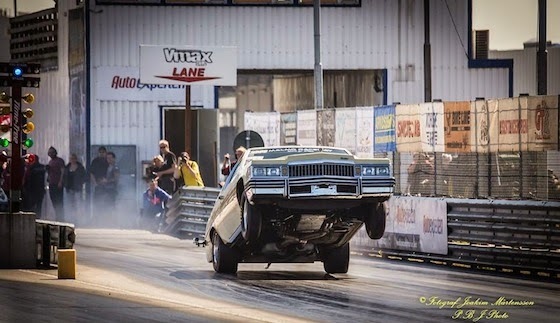 We're having a tournament to see which of our fans' wheel stand photos have what it takes to win them a BTE torque converter or BTE-manufactured product of equal or lesser value. 1st round: Start with 64 wheel stand entries, which will be put into groups of 4 in 16 first rounds. Those 16 winners will move on. Round 2: 16 Wheel Stands will compete again in groups of 4 to get to our Final 4! Round 3: Those Final 4 will compete in groups of 2 to find our finalists. 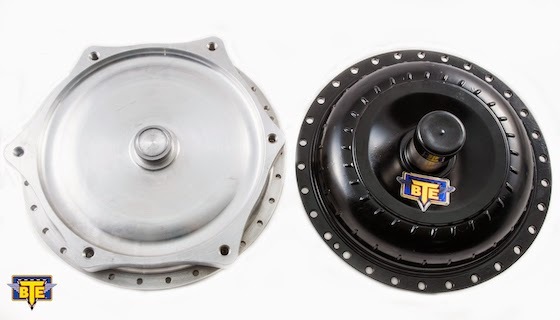 Final Round: Two finalists battle it out for the grand prize (a BTE torque converter or BTE product of equal or lesser value). We’ll post 2 first rounds a day (for a total of 8 days, skipping weekends and Labor Day). The we’ll post one bracket a day for the remainder of the tournament until we have our winner. See the line up below. How will we do it? We'll post a status message with the name of the round's contestants and post their photos in the comment section. The photo with the most LIKES in 24 hours will move on! Here are the current entries and what days they'll be in the first round. We'll update the details as rounds finish and we know who'll be moving on. Welcome to our Car of the Week series, where we feature BTE customers and fans, and the cars (and trucks) they love to drive and race. Today, the spotlight is on Anthony Zangari's 1995 Camaro Z28 out of Syracuse, NY. I got into drag racing after having a genuine interest in fast cars and wanted to do it in a legal and safe manner at a local track. 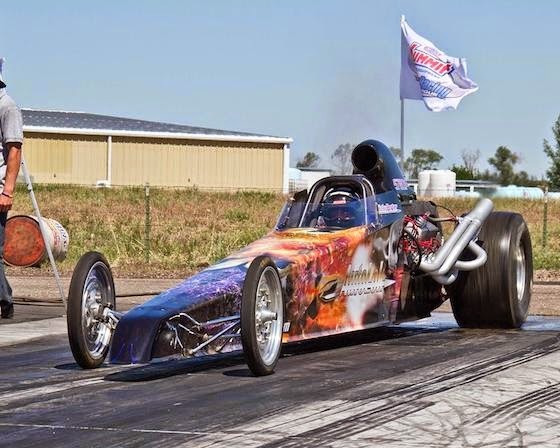 My first race was at a local track about 15 minutes from my home (ESTA Dragstrip) in 2001, street money class. 434ci SBC built by Scott Shaffiroff Racing. I use a BTE Powerglide transmission with pro brake. I chose BTE for my trans after several local veteran racers recommended BTE products. My friend Steve who built the car. Not only is he an excellent racer, he also always makes time to help with any issues at the track my car may be having. I enjoy the class I’m in for now (footbrake). If I desire to move up I will. It’s all about having fun, and right now I am doing just that. Playing some old school Metallica on the way to the track always seems to hype me up. Welcome to our Car of the Week series, where we feature BTE customers and fans, and the cars (and trucks) they love to drive and race. 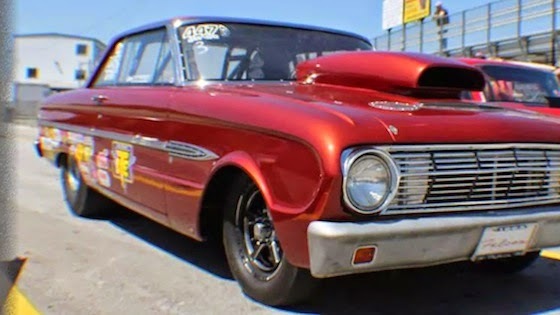 Today we're spotlighting Texan Ian Dunaway and his 1963 Falcon. I was very fortunate to get into drag racing at the very young age of 8 years old running Junior Dragsters with my Dad and Mom! 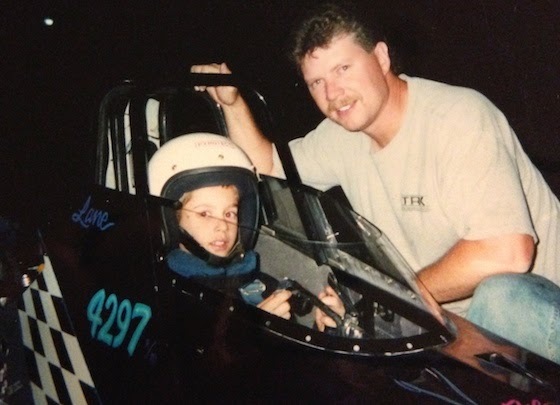 They took me to Texas Raceway where they have a Jr. Dragster School for beginners to find out if I liked it, and I knew at that time this was my sport. My dad and my grandpa race as well, so having three generations of racers in the family is kinda cool. 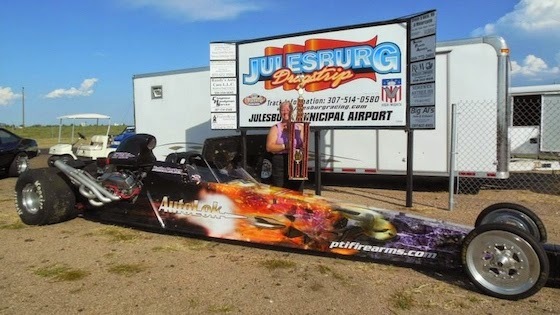 My very first race in a big car was driving my dad’s rear engine dragster running 4.79 @ 142 mph at Wichita Falls, Texas where I had a R/U finish, losing by only .0002 in the final as my competitor and I had the exact same reaction time and ran dead on the dial to the .001 of a second. 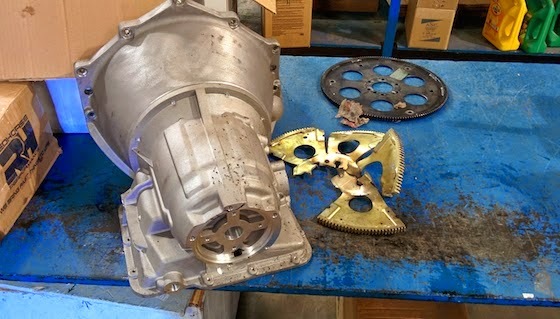 Racing transmissions are pushed to the limits of their largely OEM-based designs by engines that are four to 10 times stronger than their original engineers had intended. Over the last four decades, we've increased the strength and durability of all the driveline components, however, as it is often said: "anything can happen in racing." The unexpected release of so much energy transmitted through the driveline cannot be understated. The result of a malfunction can, in some scenarios, explode the drums or flexplates of a racing car into dangerous shrapnel (see above). Therefore, the sanctioning bodies rely on the SFI foundation to provide safety guidelines to protect both the racers and the spectators. 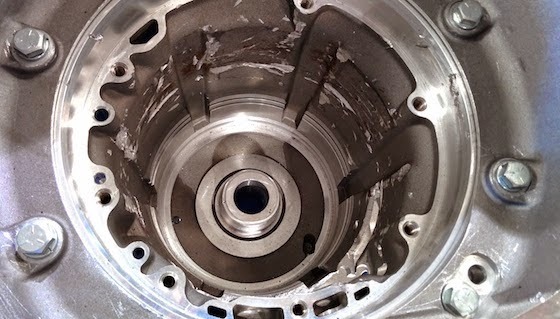 Just above, you can see the successful results of our Powerglide transmission housing after a drum and flexplate test explosion. 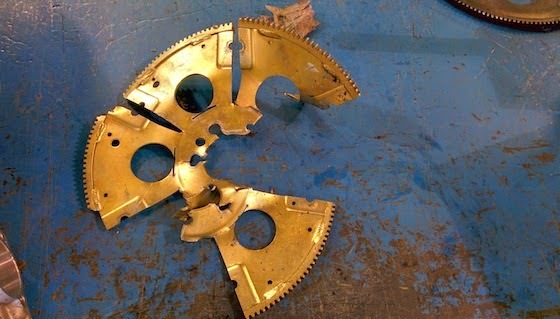 A modified high gear drum and flexplate were spun at more than 10,000 RPM until they separated. The bellhousing and case both remained intact. Shields and blankets also provide similar protection. BTE strongly recommends using some sort of SFI approved safety system in any racing driveline. Welcome to our Car of the Week series, where we feature BTE customers and fans, and the cars (and trucks) they love to drive and race. Today we're continuing our week of appreciation for our international customers and bring you Poul Anchersen's 1978 Cadillac Coupe de Ville all the way from Denmark. I have always had a passion for U.S. cars, and my first favourite model was a ’66 Chevelle. Bought my first American car when I was 17 (here in Denmark you need to be 18 to get a driver’s license), and it was a ’66 Chevelle Coupe with a 396 big block. And because of the big block I soon found that I had to try it on a track. 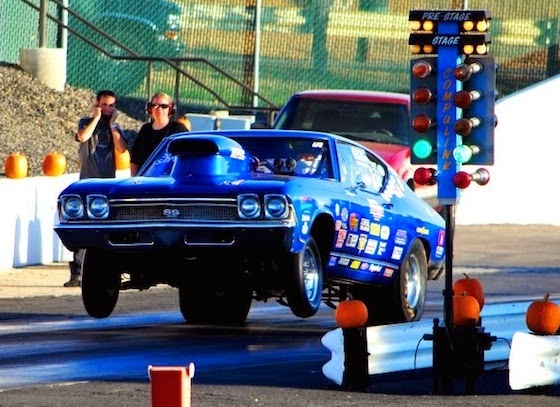 I tuned my Chevelle some, and got it to run 12.10 in 1998, then I bought at race chassis (also a ’66 Chevelle) and with the same engine and transmission I ran 10.70. This was in 1999 and 2000. The most commonly blamed component in a racing car for failure or inconsistency is the torque converter. We can't see inside it to diagnose or analyze without cutting it open, the design is very complex, and to reassemble, a specialized welder and balancing machine is needed. Compare this to taking the bowls off a carburetor - 4 screws, or removing a valve cover - 4 to 6 nuts. Therefore, the tendency to point fingers at a torque converter being the source of your race car's problems isn't illogical. But new advances in torque converter construction can eliminate this guesswork. A bolt together torque converter allows the user to open, inspect, service, and in most cases adjust the stall speed of the unit. BTE utilizes CNC-machined component parts that allow for interchangeable pieces for service and adjustment in the field. 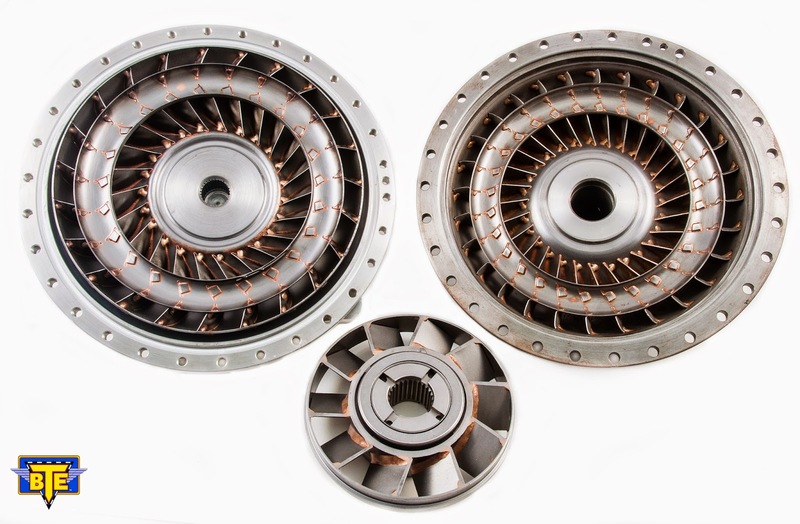 And while the upfront cost of these units is higher than a traditional weld up torque converter, the reduced cost of annual service will be realized in a season or two. Contact BTE for more information about a bolt together torque converter for your racing vehicle.